– 24 inch load center. Standard models IN STOCK. STANDARD BASE UNITS. These units IN STOCK. Center-to-Center of Fork Tines is 22″. MFSH-6 6,000 lbs. 14.5″ ID. – 29.5″ OD 137 lbs. MFSH-10 10,000 lbs. 14.5″ ID. – 29.5″ OD 142 lbs. MFSH-14 14,000 lbs. 14.5″ ID. – 29.5″ OD 147 lbs. WIDE BASE UNITS. These units have SEVEN day lead time. Center-to-Center of Fork Tines is 28″. MFSH-10W 10,000 lbs. 20.5″ ID. – 35.5″ OD 142 lbs. MFSH-14W 14,000 lbs. 20.5″ ID. – 35.5″ OD 147 lbs. MFSH-22 22,000 lbs. 26.5″ ID. – 45.5″ OD 380 lbs. MFSH-30 30,000 lbs. 26.5″ ID. – 45.5″ OD 395 lbs. 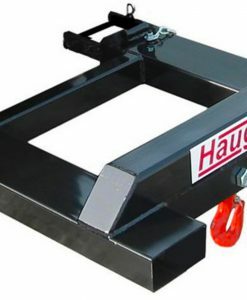 The rating of the Haugen Swivel Hook does not reflect the rating of the forklift or telehandler. 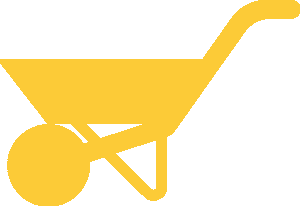 The total load must never exceed the rating of the forklift or telehandler. 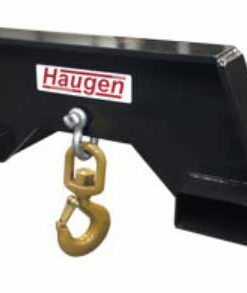 Haugen Swivel Hooks have been designed and built to comply with the ANSI/TISDF B56.6-2011 and the CSA B335 safety standards. The Swivel Jibs have been tested and certified by a third party Certified Professional Engineer. 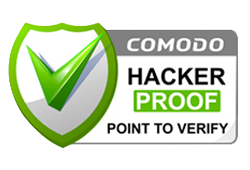 A copy of their report is at the back of the owners manual, and a full engineering report is available upon request. 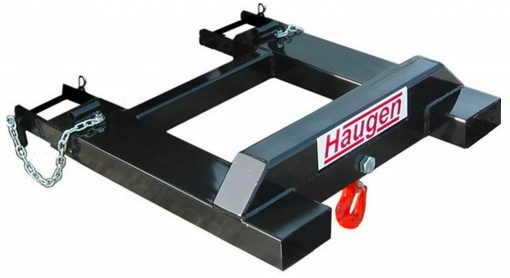 The Haugen Swivel Hook is very easily installed by inserting your forklift tines fully into the pockets so the ears extend behind the forks. Next, install the safety retainer pin behind the fork and insert the security clip. A diagram is included in the supplied manual. The safety retainer pins are chained to the Jib to prevent loss of the pins. These must be properly installed and secured before using the Jib. Swivel Hook frame, hook and retainer pins should be fully inspected before every use. 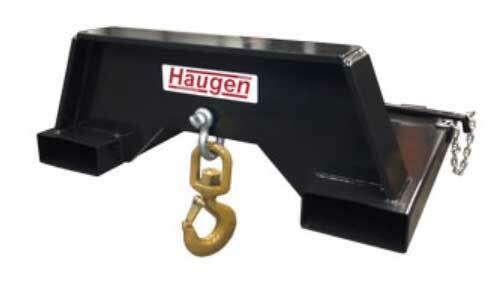 Optional safety chains when used are only to be used in addition to the safety retainer pins, not in lieu of. For more information refer to the manual for each model.